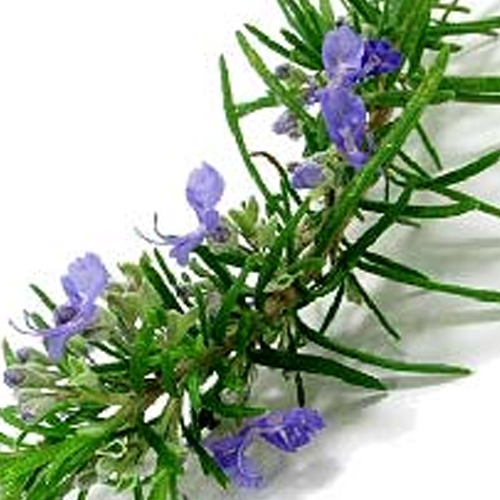 Rosemary oil is extracted from the fresh flowering tops by steam distillation.  The Chemical Constituents of Rosemary oil are Cineole, Pinene, Borneol, Linalol, Alpha-Terpineol, Terpinen-4-ol, Bornyl Acetate, Camphor, Thujone, Camphene, Limonene, Beta-Caryophyllene. Rosemary oil is extracted from Rosmarinus officinalis and is considered one of the most popular essential oils due to its various health benefits. This oil has a pronounced action on the brain and the central nervous system. Due to its amazing fragrance, it is often used in the meditation process. Further, Rosemary oil also helps with headaches, migraines, neuralgia, mental fatigue and nervous exhaustion. It can help for arteriosclerosis, palpitations, poor circulation and varicose veins. Further, with the help of Rosemary oil hair and scalp health can also be improved. Rosemary oil has various therapeutic properties. These oil are analgesic, antidepressant, astringent, carminative, cephalic, cholagogue, cordial, digestive, diuretic, emmenagogue, hepatic, hypertensive, nervine, rubefacient, stimulant, sudorific and tonic. Rosemary oil should should strictly be avoided during pregnancy and is unsuitable for people with epilepsy or high blood pressure. Rosemary oil is considered one of the profound oil, which has a pronounced action on the brain and the central nervous system. These oils are proves very good for Mental Stimulant, Fatigue, Dyspepsia, Skin Conditions, Stress, Arthritis, Muscles Aches, Muscular Pain and more. Further, with the help of Rosemary oil hair and scalp health can also be improved. 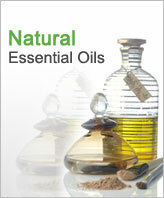 Rosemary oil blend well with Cedarwood, Geranium, Lavender, Lemongrass, Peppermint. Rosemary oil has are very effective for mental fatigue, circulation problems, pain relief for the muscular system, decongests the respiratory tract and is a skin and hair booster.